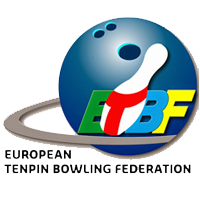 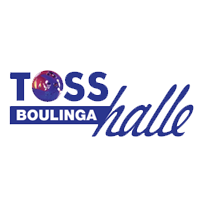 The ETBF Congress, which is held every second year, was this time held on 22 October 2017 in Plus Bowling in Vienna, where the European Champions Cup is conducted on 23-29 October. Marija Tkačenko – 28th place out of 39 participants. 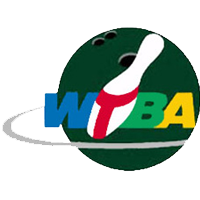 The winners are Philippa Persson un Mattias Wettrberg from Sweden.